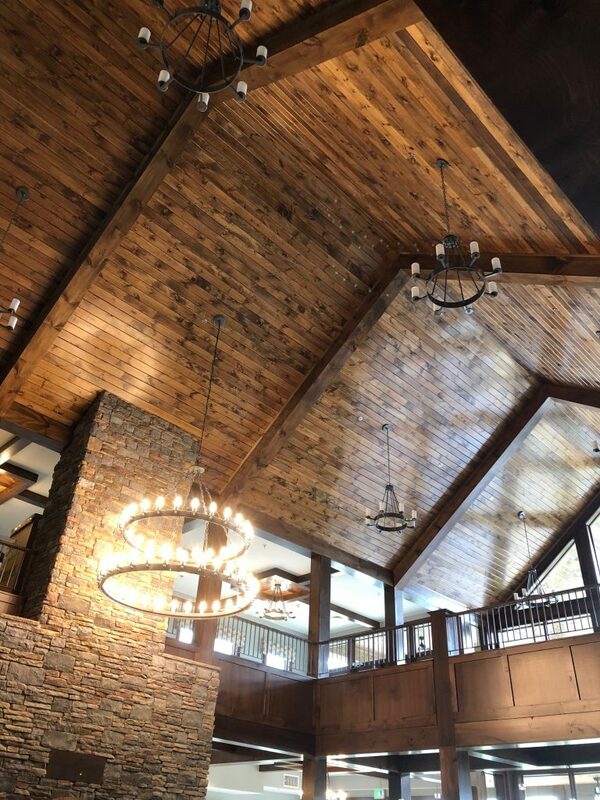 When it comes to senior living and memory care housing, there is no doubt that the past few years have shown a huge change in the design and structure of how they are being built. Here at Southern Athena, we are keeping up with these quickly changing trends because we are working with clients and this growing housing need and know we are going to encounter this with a loved one or we are already dealing with this topic for our own families and communities. We are excited about the new trends and the opportunity in leading administrators and Real Estate owners to take a well-rounded design approach for their residents, at the forefront of their plans. There are multiple reasons for a recent jump in design expectations for senior living, the first being that the Silent Generation is quickly being replaced in this living sector by the Baby Boomer generation. Studies are showing that by the year 2030, 1 in 5 people will be over the age of 65. That is 20% of the population and many of those individuals will be looking for or needing some type of senior living accommodation as they hit retirement age, or soon after. 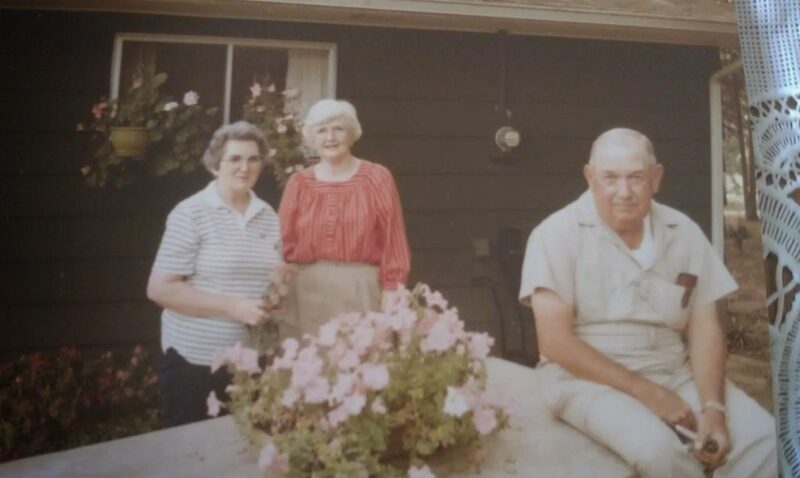 Grandparents of Elizabeth Gatlin – Southern Athena’s Managing Broker / Licensed Architect. You are probably thinking, ‘Okay, but what do people over 65 really need for their retirement housing?’ Here it is: the basic fact that drives all other factors with the Baby Boomer generation is that they know what they want and they aren’t afraid to demand it. Good for them! Our favorite clients are the ones who know what they want and ask for it so that we can deliver. If you are an Empty Nester or Baby Boomer looking to retire, contact us and we will help you make the transition in style. The Baby Boomer age group is also the first one to come along that is very aware of what they expect when it comes to leading a full and healthy life. Definition of Health: A state of complete physical, mental, and social well-being and not merely the absence of disease or infirmity. We believe the World Health Organization is correct. We know through our work with clients in Architecture and Interior Design that our environment directly correlates to our levels of psychological and physiological well being. We see that our places impact our complete standard of living. And that this concept is not age-dependent. Study after study started rolling out on the internet years ago regarding the effect of environment (color, texture, sound, etc.) on infants and toddlers and all of the new moms took it and ran with it. 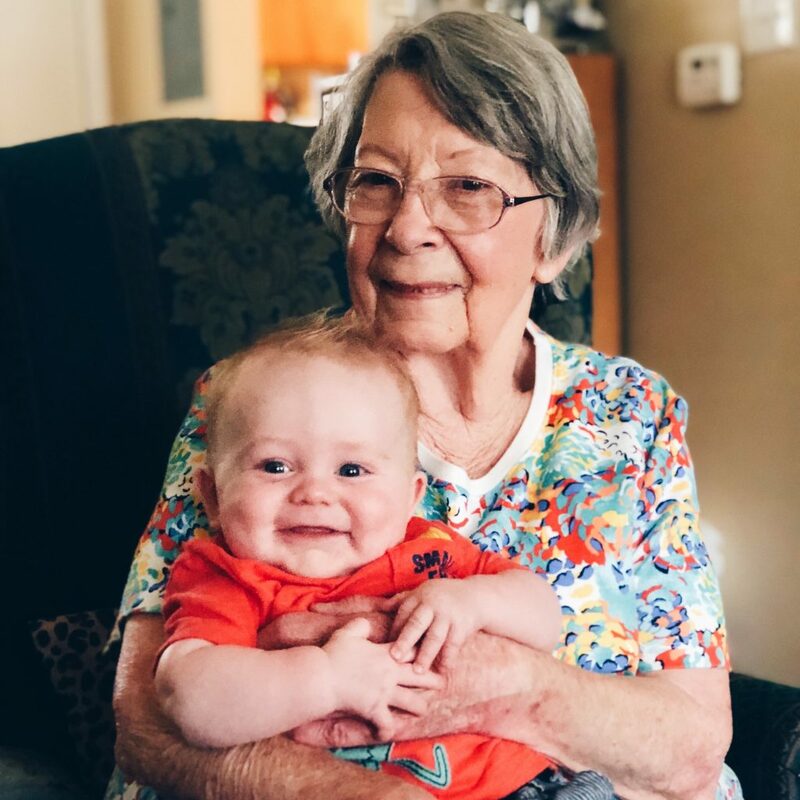 Infancy and toddlerhood are first phases of life that definitely need environmental thought and attention, but we believe the senior phase of life needs it just as equally, if not more. People are only babies and toddlers for a few years, but seniors can be in their particular phase of life for multiple decades. Grandmother and nephew of Amanda Carlson – Southern Athena’s Lead Interior Designer. About 80 years difference in age, but still enjoying time together. We also understand that spending time with others cross-generationally is an important aspect of maintaining healthy relationships and growth and something that retirees value and want in their lives. We are currently helping more and more clients move and downsize to be closer to loved ones after retirement age. When it comes to seniors, we definitely don’t like to consider it “old-age”. Instead, we realize it is an entirely new phase of development for many. After retirement, individuals are learning new skills they never had time for while working or are rekindling an old passion for previous hobbies (dancing, gardening, sewing, etc.) and they need a place that can continue to provide this lifestyle. Retirees know this and are asking for this. And we help create the perfect place for their specific needs. Check out our Pool House Remodel for a client adding an In-Law Suite to their home in Nashville. 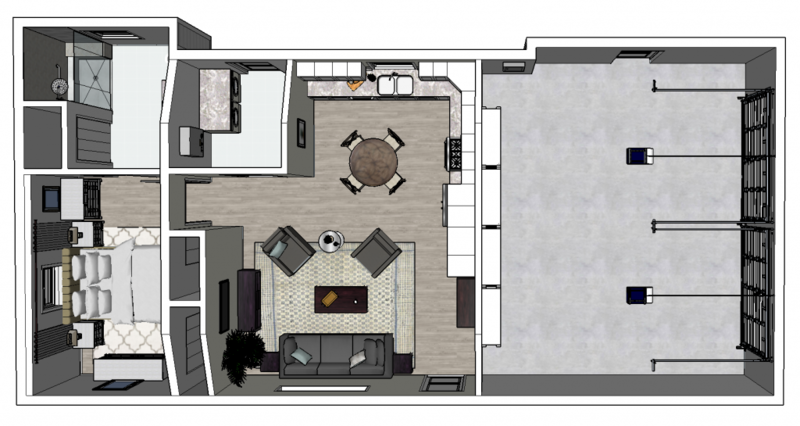 We found the perfect balance for their space to give their parents independence and accessibility to a safe and comfortable new home close to their daughter. We realize that every request can not always be given due to size, layout or budget constraints, but they do need to be strongly considered and used as much as possible to give retirees a sense of contentedness in where they live. 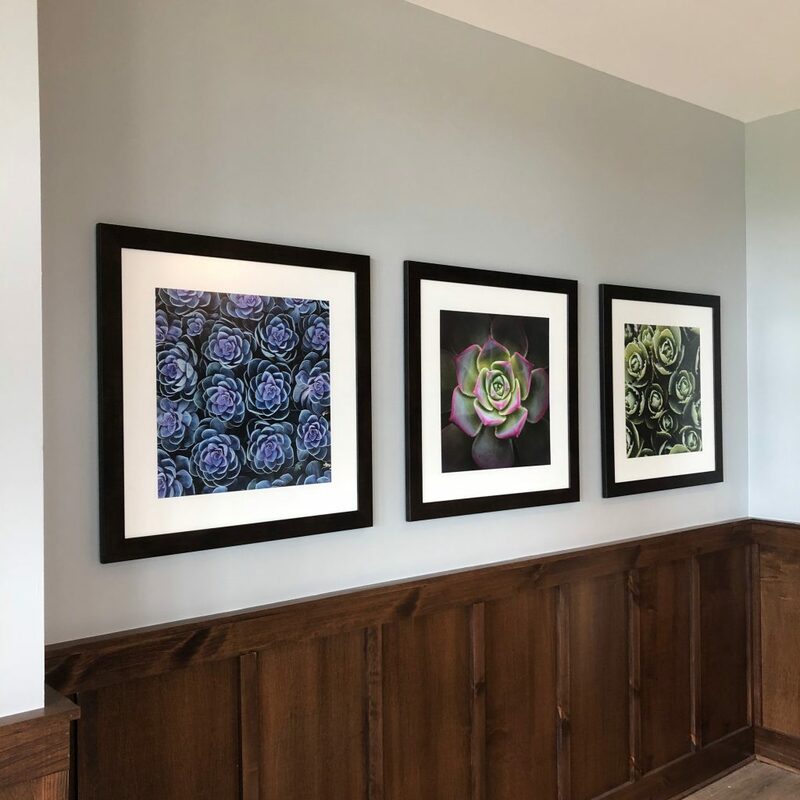 In addition to what senior living properties are now offering their residents, there has been an uptick in the quality of design in the Memory Care areas. There are so many wonderful things that can be designed for these spaces that really assist in making residents feel safe and comfortable. This can be anything from the artwork to the lighting to the textures used on the walls and even the way the areas are laid out in relation to each other. Memory care patients deal so much with confusion on a daily basis we want their surroundings to help them in any way we can. We are sensitive to these needs and take care to design their living spaces to help them live a happy and healthy life. Using different temperatures of lighting and dimming at certain times can help with the natural circadian rhythms of the sleep cycle. This helps their bodies and minds settle down more easily. Poor or incorrect lighting can cause problems for sleep patterns in memory care residents. 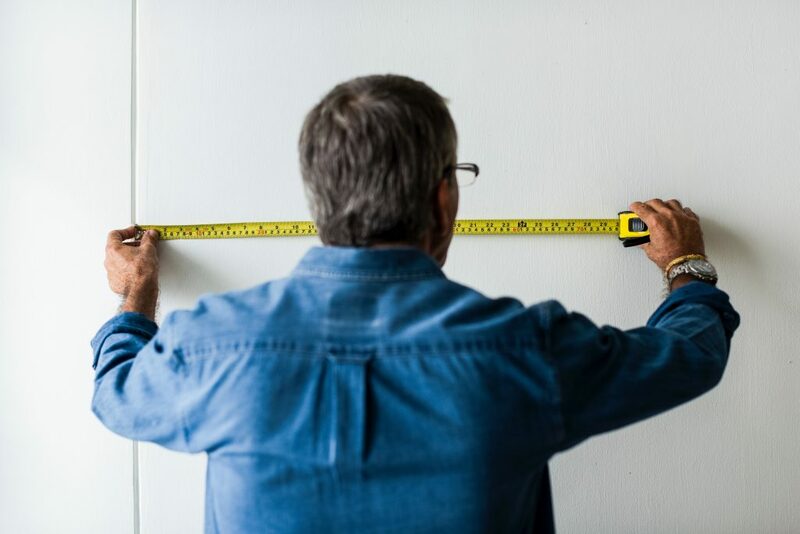 Lighting is also a huge design element when it comes to making sure areas are correctly lit, as most residents are dealing with failing eyesight. This falls under safety design elements and psychological design elements. 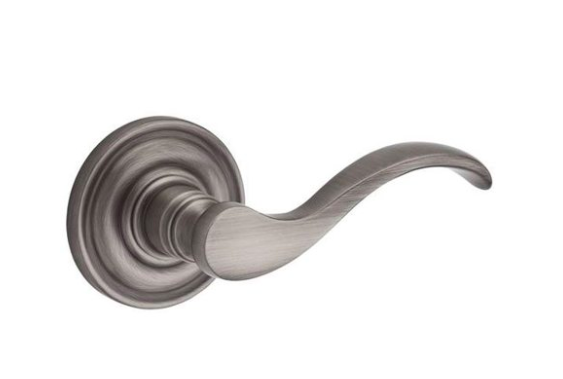 Many properties don’t have the correct type of door handles that are easy for patients to grasp and pull. They are dealing with poor hand strength or arthritis and other similar ailments. A feeling of independence is necessary for these residents and something as little as being able to open a door without assistance is a huge boost in confidence. We have found that the residents really enjoy seeing vintage photos from their local area. 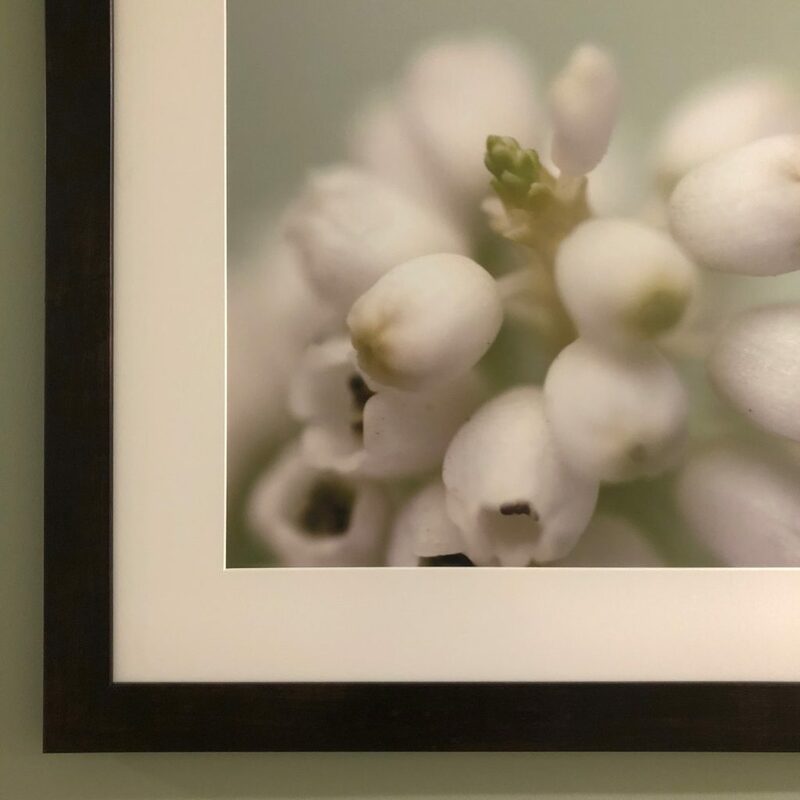 Many people end up living in a senior living/memory care residence near where they grew up or maybe where they spent their early adulthood and it is so soothing and comforting for them to have photographs of places they are familiar with. 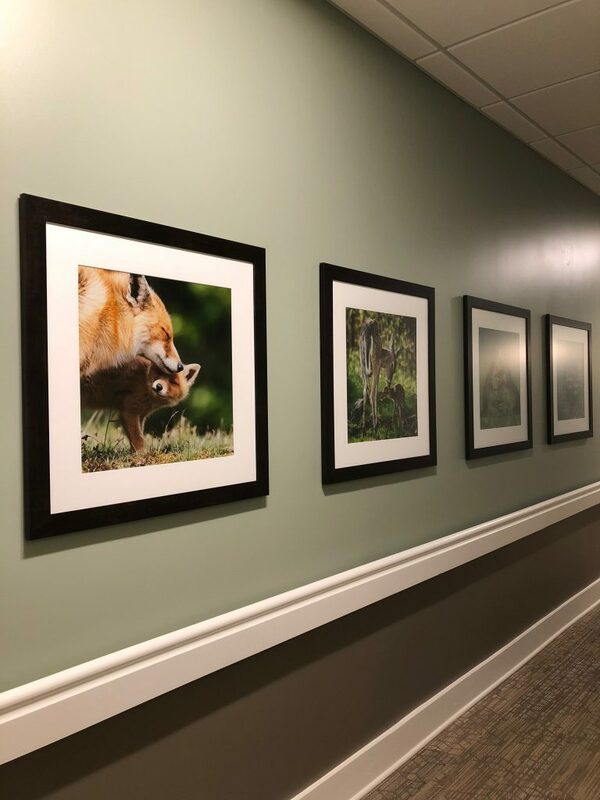 These intentional design selections can help promote conversation and memory recall among the residents. The artwork should also be soothing; we have found that residents really love images of baby animals. Nature-related images with calm and relaxing colors are typically best. As mentioned above, many residents are dealing with failing eyesight on some level, so using natural materials when appropriate is a way for them to use their senses. They can touch and feel if their eyes are not helping them experience things through sight any longer. This also helps create an exciting environment instead of a sterile one. 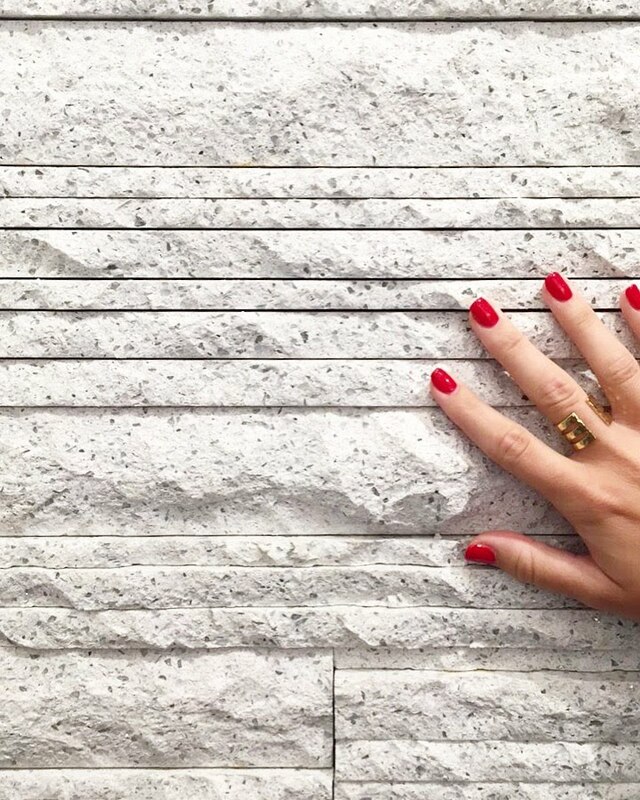 This knowledge can be applied to fabrics, wall textures, and finishes. 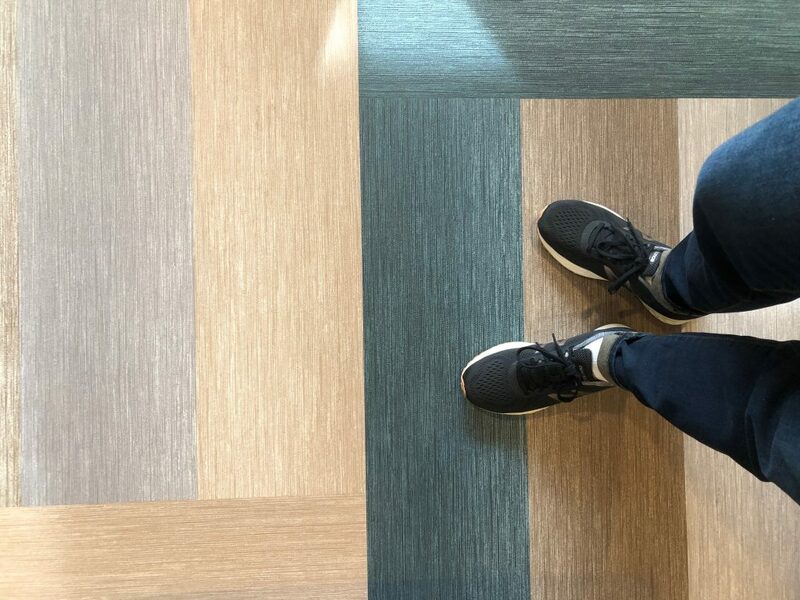 There is a fine balance between removing all of the bright, overwhelming colors in senior living & memory care centers and replacing them with only plain and repetitive neutrals. There is a place for both when they are strategically used. We prefer a well-rounded approach: using pops of colors as memory triggers throughout a space while still keeping the feel very calm and soothing. The trend of “Grey Everything!” has come to an end! You will be seeing a lot more warmth brought back into spaces across the board. If you have or had a family member living as a resident in a senior living or memory care location, what have been your takeaways on the experience? We understand that these facilities impact so much more than just the residents themselves. Often, the aesthetics of the space impacts the frequency and quality of visits from loved ones. The care received by the caregivers themselves, the families, and friends visiting loved ones can also be effected. What have you wished was changed in regard to the design of the senior living spaces you have encountered and, also, what have you loved? We would love to hear from you! 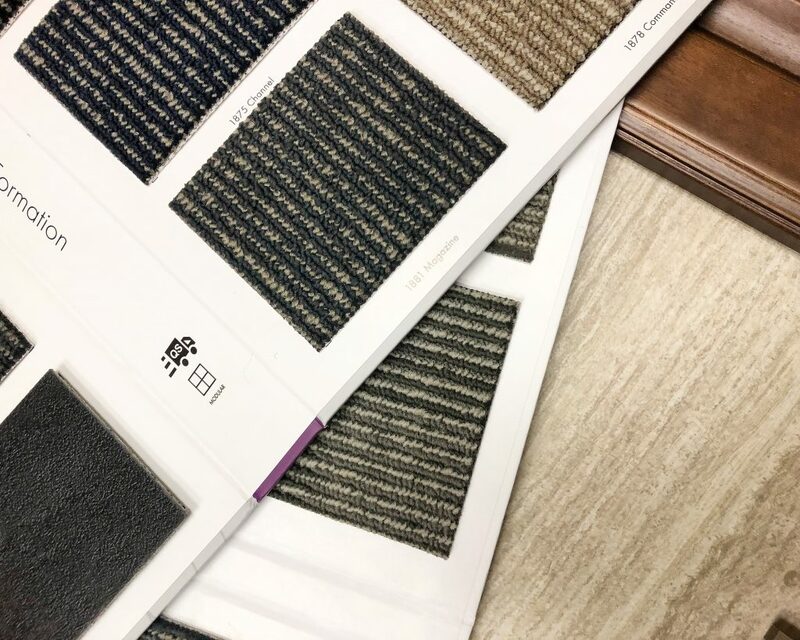 Contact us to gain value and insight for your next project and let us put our research and experience into use on your new or existing space. As always, we continue to stay true to our mission of “Building a Beautiful South”.